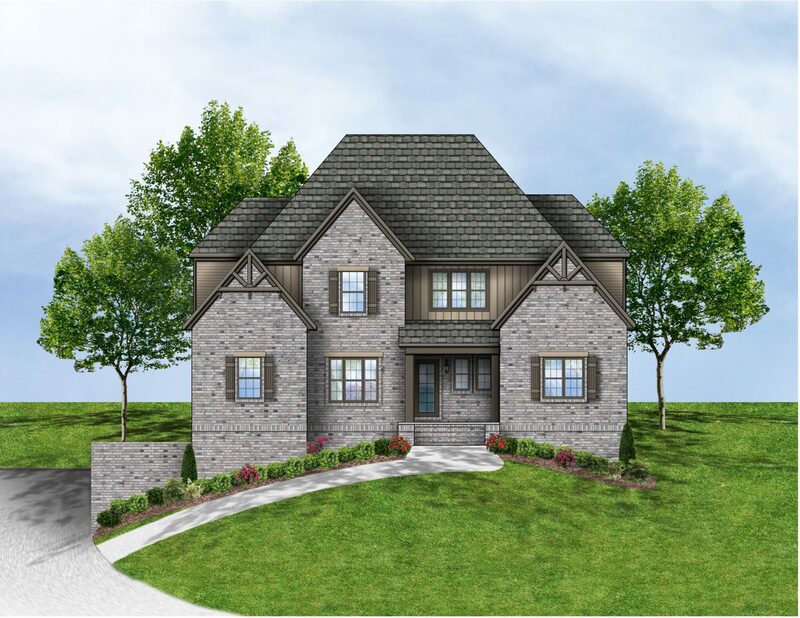 Prominence Homes & Communities is proud to offer custom homes in the master planned community of Riverwoods! This beautifully planned community, located along the Cahaba River, greets you with its stately entry, tree lined sidewalks, and peaceful walking trails. 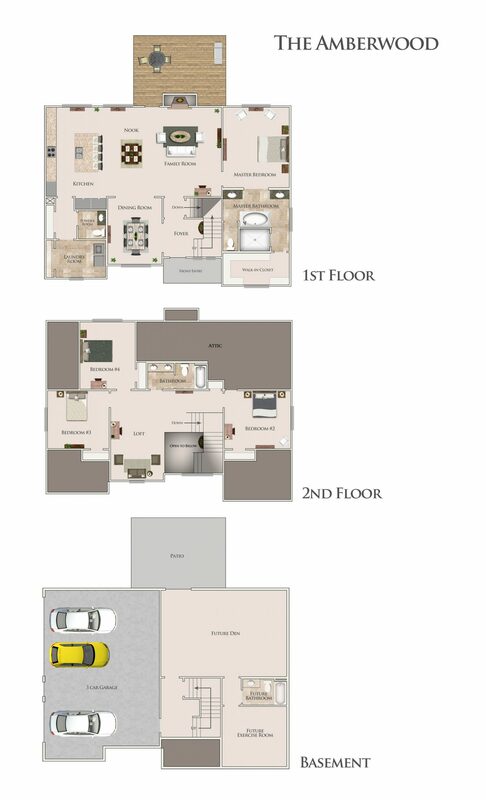 The community also features a pool, clubhouse, and playground for residents enjoyment. 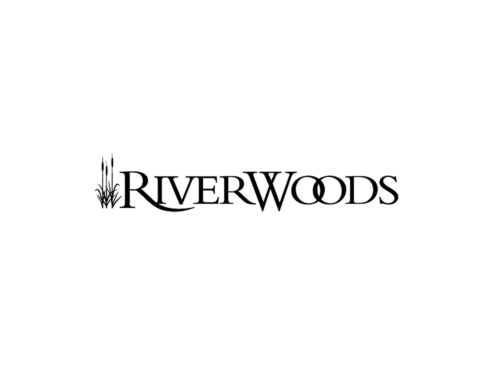 With great schools, shopping, amenities, and entertainment Riverwoods of Helena is the ideal place to call home. The Charming town of Helena, rated the #1 place to live in Alabama, was established in 1877. Helena, conveniently located in Shelby County, exemplifies the American Dream. Have a glass of iced tea on your front porch and chat with a neighbor or grab a bite to eat downtown along the banks of the Cahaba River with family at Old Town Helena.